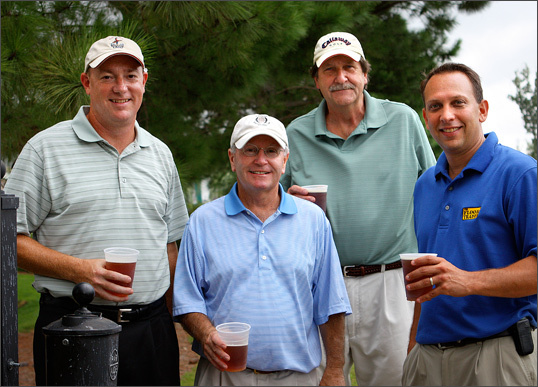 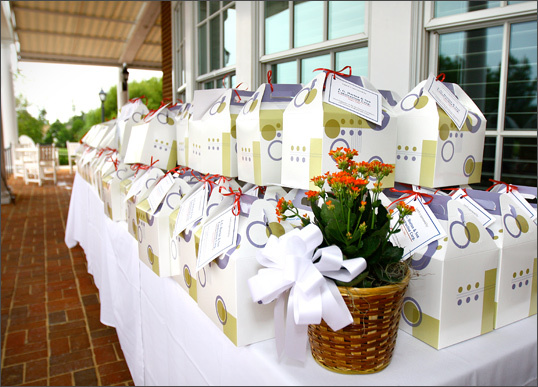 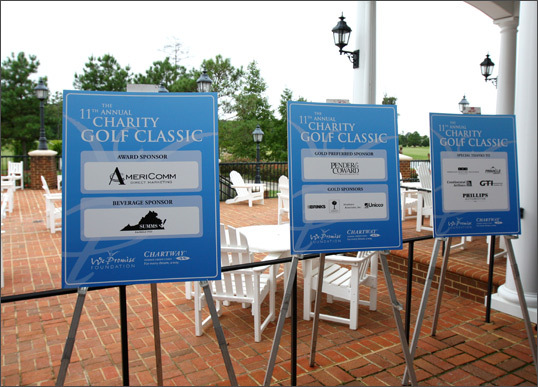 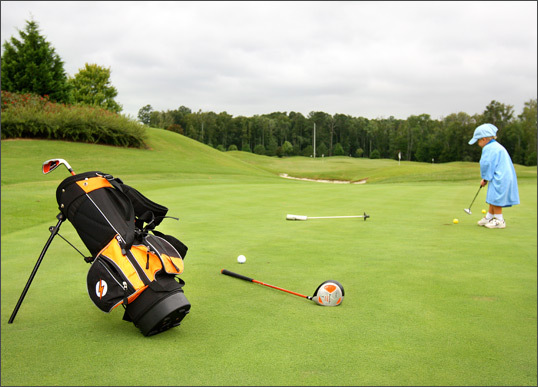 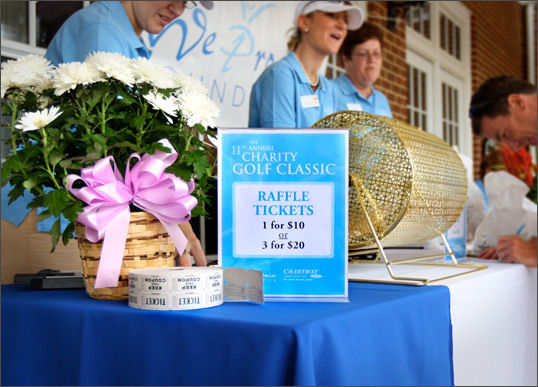 Project Details: We were honored to be asked to be a part of the We Promise Foundation’s 11th Annual Charity Golf Classic. 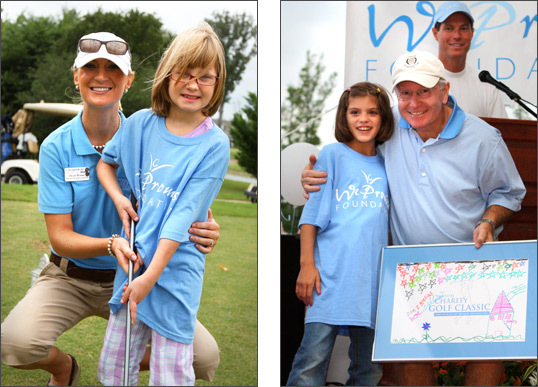 This year the foundation was able to raise over $400,000 to help more than 400 children who struggle with degenerative, debilitating or chronic illnesses. 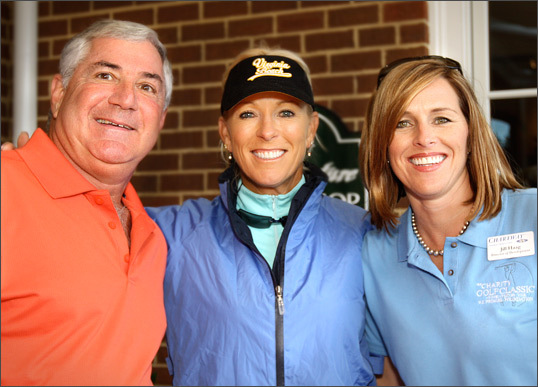 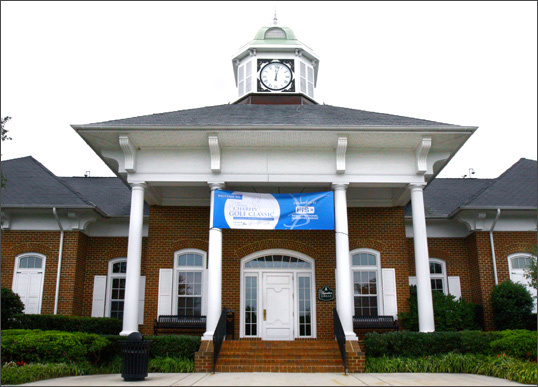 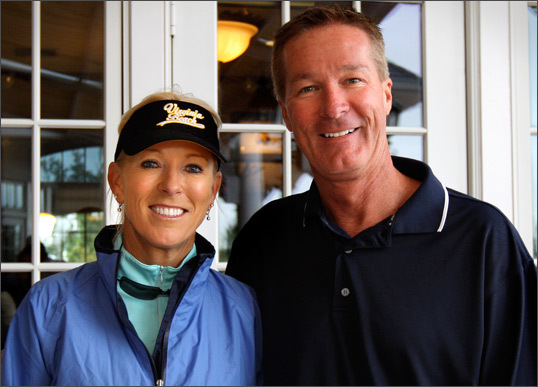 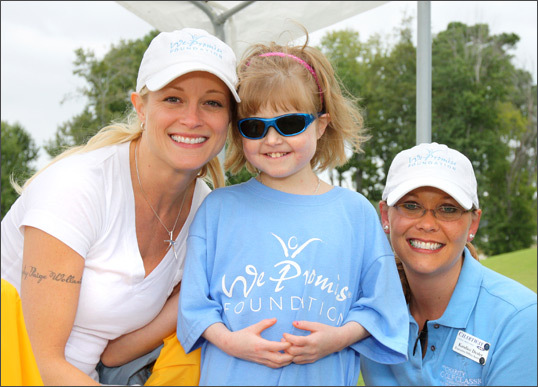 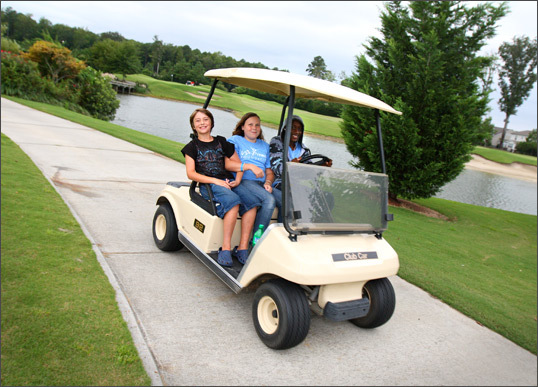 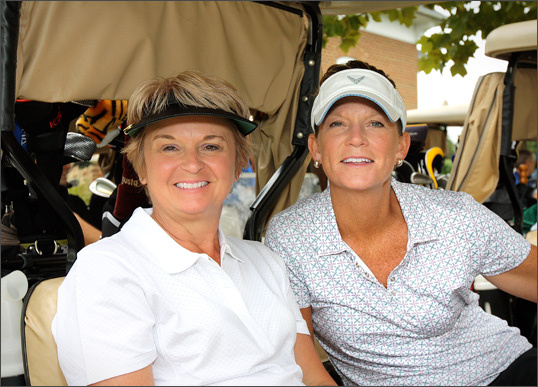 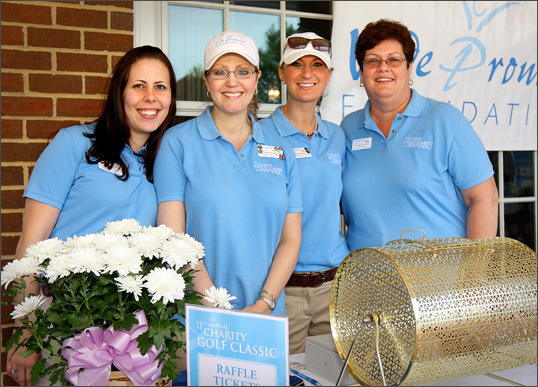 They received generous support from individual patrons, organizations and celebrities including this year’s special celebrity guests, Teri Polo and LPGA Golfer Cindy Rarick. 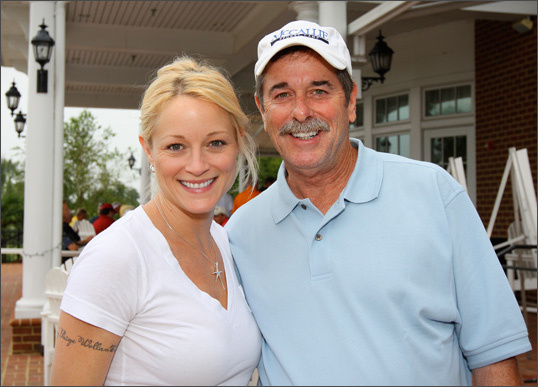 Also on hand, lending their support, were numerous members of the NFL’s Washington Redskins. 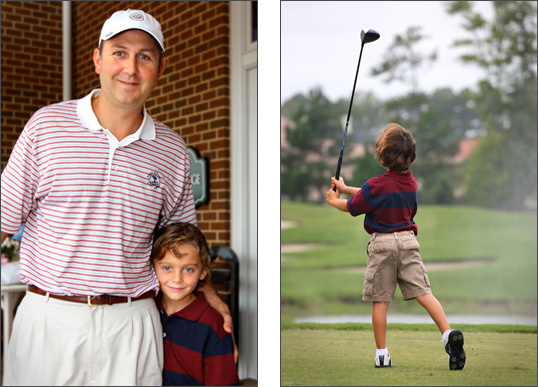 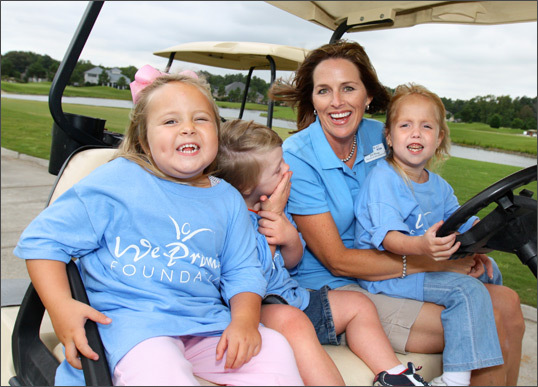 Please visit the We Promise Foundation website to see how you too can help these truly amazing children achieve their dreams.